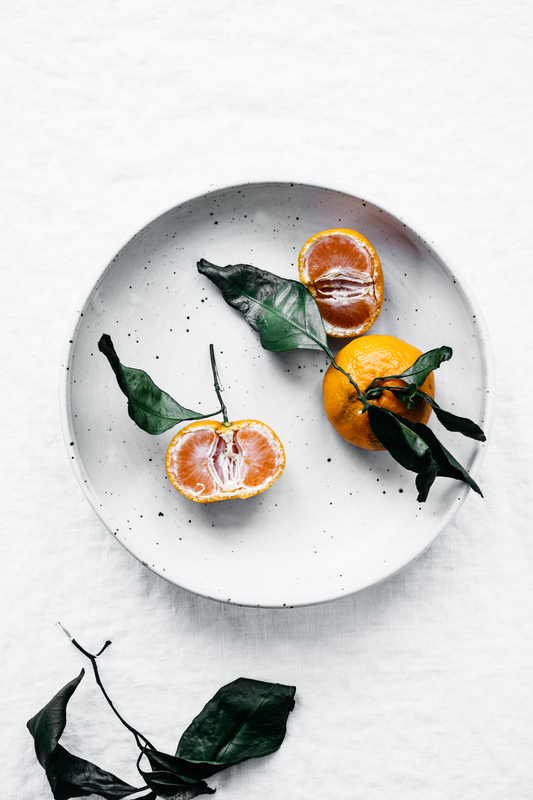 *This post was created as part of the #calmandbrightcookienight hosted by The Modern Proper. Be sure to check out all the other great cookie recipes here. Combine the almond meal, tapioca flour, coconut sugar, butter, almond extract, vanilla and salt in a food processor and process until the dough comes together into a ball. Cover and refrigerate overnight. Preheat the oven to 350° F. Line a baking sheet with parchment. 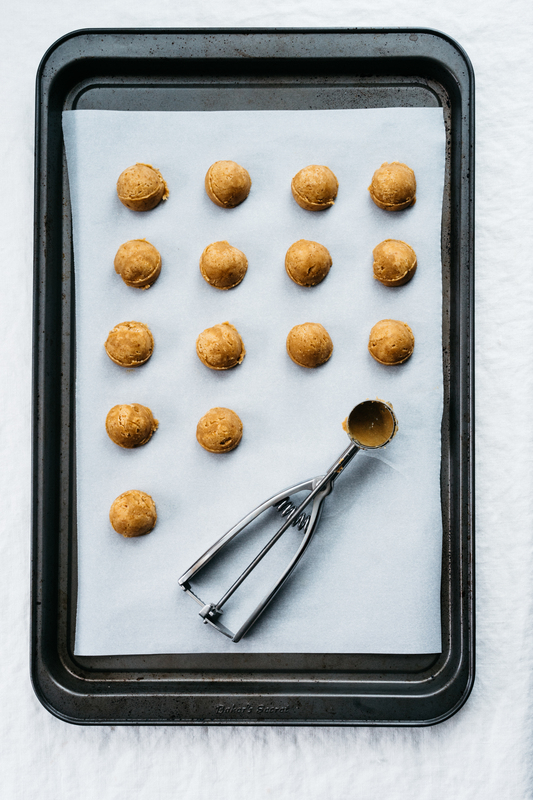 Remove the dough from the refrigerator and scoop 1 tablespoon balls onto the cookie sheet, spacing them 1-inch apart. Bake for 8-10 minutes until just beginning to brown around the edges but still quite soft. Remove from the oven and allow to cool on the cookie sheet. 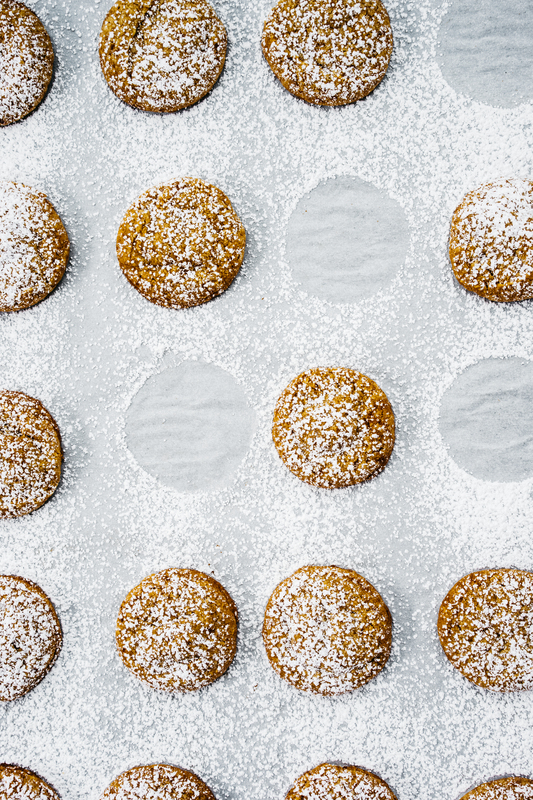 Once cool, sift powdered sugar over the cookies. 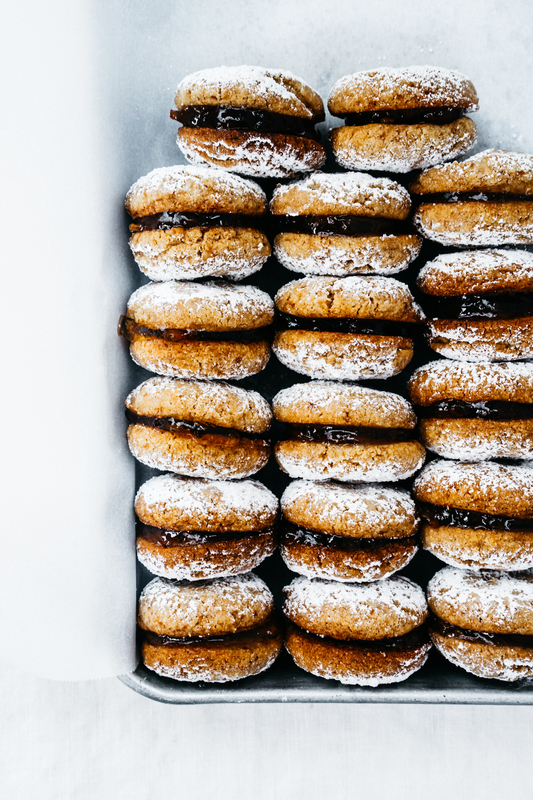 Serve as is or create sandwich cookies by placing a tablespoon of marmalade between two cookies and repeating with the remaining cookies. OMG, Sasha, your pics are so mouthwatering! Thank you so much! PS: lovely photos as usual. 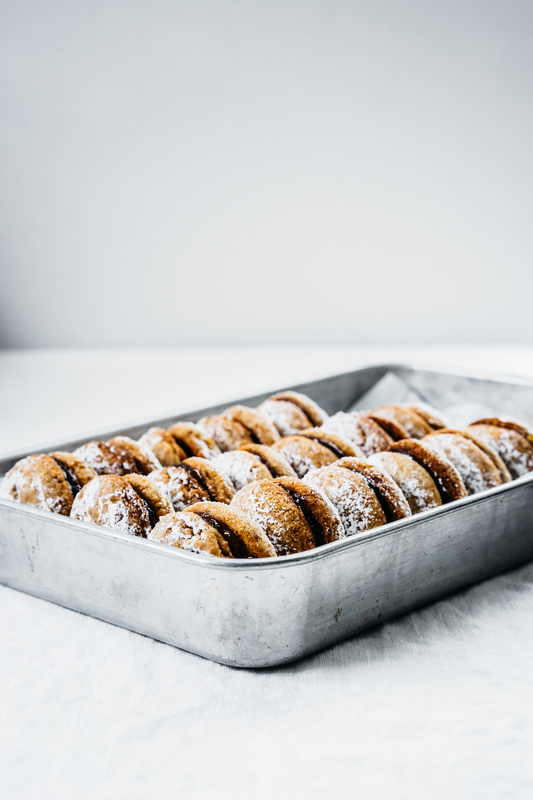 Thanks so much for the recipe, the macaroons look absolutely amazing and mouthwatering, beautiful photos and a nice post! This is just soooo beautiful. I wish I could eat almonds just so I could make these. 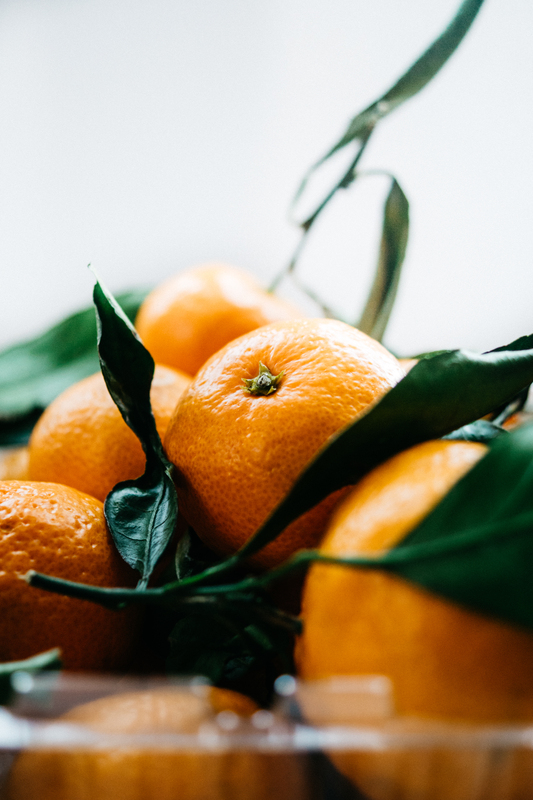 As it is I can immediately go and make satsuma marmalade, which just sounds fabulous – I eat them like candy, and thinking of them reduced to a jammy marmalade… oh, heaven! Have a lovely trip Sasha!